Tae Kwon Do is a striking (Kickboxing) Art. Similar to Japanese Karate and Muay Thai. It is one of Korea's traditional Martial Arts and was founded by the late General Choi Hong Hi (1918-2002). The name Tae Kwon Do was officially adopted on April 11th 1955. When translated, this phrase literally means "The Way of The Foot and Hand" or “The Art or Way of Punching and Kicking”. This Martial Art incorporates the abrupt linear movements of Karate and the flowing circular patterns of Kung Fu with its own dynamic kicking techniques to form an integrated system. Tae Kwon Do is an exact system of symmetrical body exercises designed for unarmed self-defense and counterattack. The significance of this definition, however, is only physical and superficial; ultimately Tae Kwon Do is a state of mind. Thus, the control of one’s mind, self-restraint, kindness and humility must accompany physical grace. Tae Kwon Do develops in a person, the speed and power to injure instantly with the bare hands and feet. But it is the art of discipline to develop, also, such control, coordination and balance that the punching and kicking movements can be stopped just centimeters short of their mark on an opponent’s body. In reference to everyday life, Tae Kwon Do can be especially beneficial in helping children to develop coordination, increase attention span and patience among other things. Tae Kwon Do helps with the development of the positive “I can” and “I will” attitude by providing an environment where students are to act with strong, confident mannerisms. With regular and prolonged practice, students build habits that reinforce their physical actions with a strong mental attitude. Tae Kwon Do has much to offer for anyone regardless of age, gender and or physical capabilities. And although Tae Kwon Do is known for its very dynamic kicking style, at Element we incorporate various kick boxing practices utilizing knee and elbow strikes, working the clinch etc... A typical adult class consists of 15 minutes of warm up exercises including drills. We then will move onto forms, bag work, free sparring, takedowns and throws followed by a cool down. Thank you for taking the time to find out more about this program. 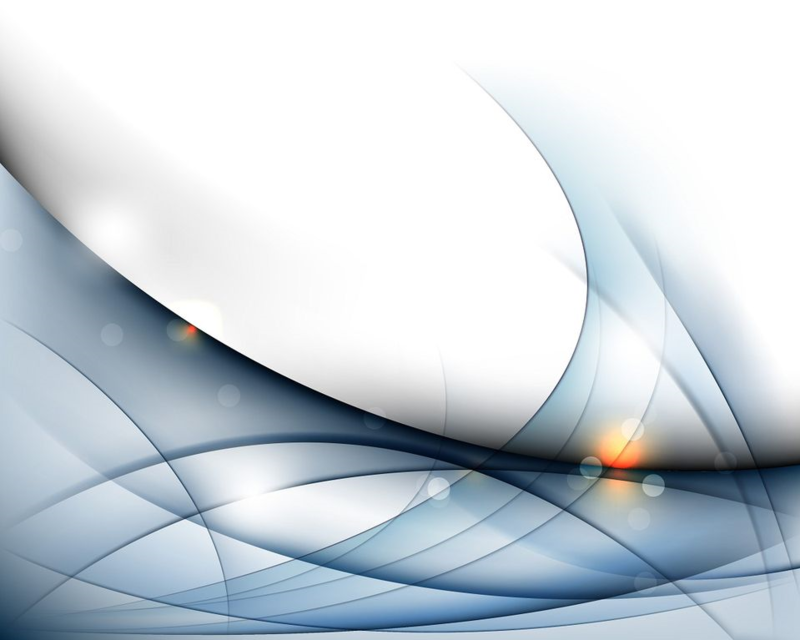 We invite you to participate in our classes for a week free of charge. 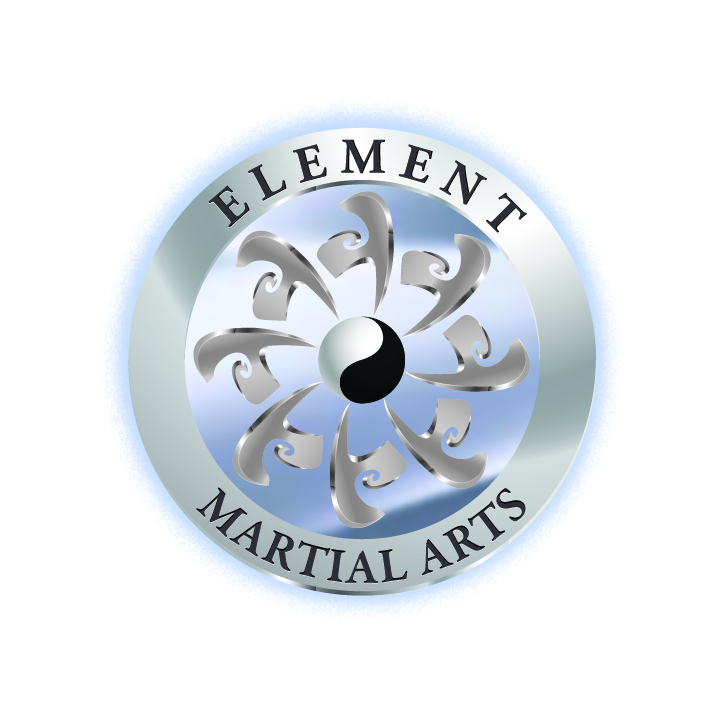 Tae Kwon Do/ Kickboxing at Element Martial Arts.